Eduardo Abaroa, Archaeological Insertion. 2012. Image courtesy of the artist. 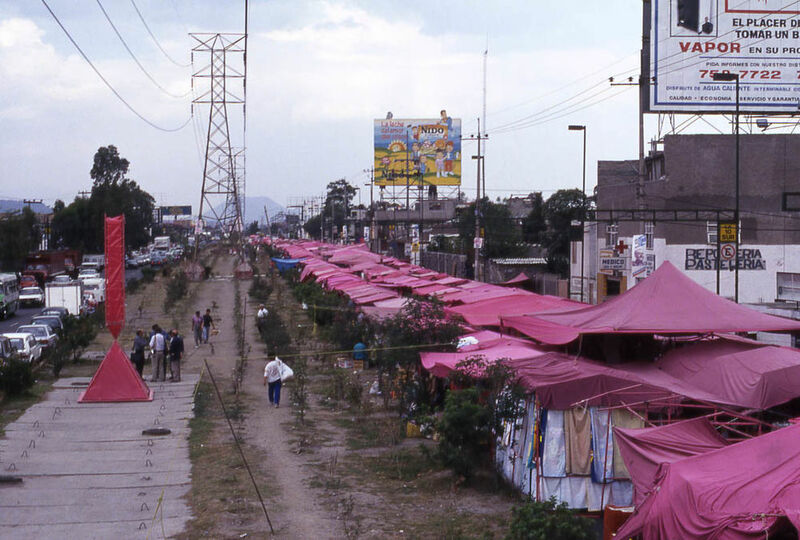 Mexican artist Eduardo Abaroa’s projects are often provocations where he sets out to question the socio-political and economic dimensions of governance, power and authoritarism. 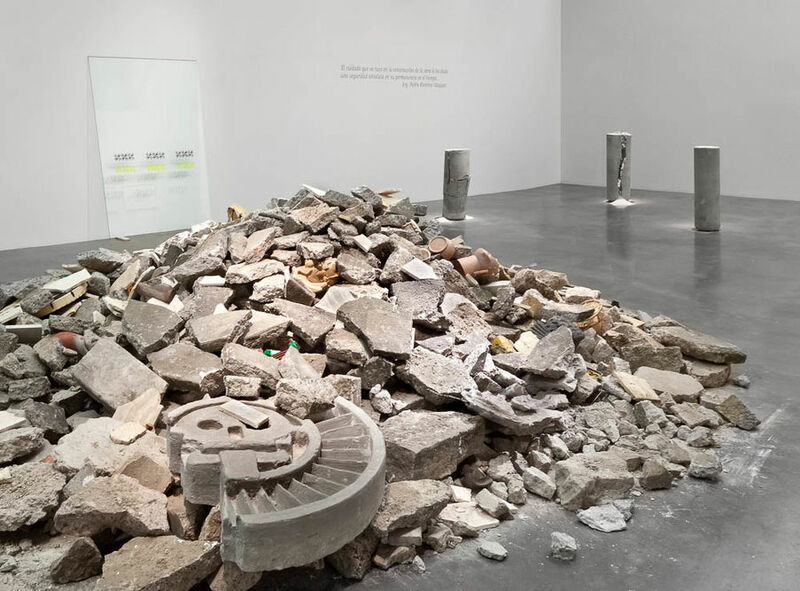 One of his most noted works is the Destrucción total del Museo de Antropología (Total destruction of the National Museum), a project that deliberates on the demolishing of Mexico’s iconic National Museum of Anthropology. Designed by nationalist architects Pedro Ramirez Vazquez and Rafael Mijares, and constructed in 1964, to showcase collections of archaelogical artifacts from pre-Columbian civilizations, with a specific emphasis on Aztec histories, the museum stands as a symbolic reminder of Mexico’s one party dictatorship, the Institutional Revolutionary party (PRI) which promoted nationalist ideologies, and from the 1980’s embraced a neo-liberal ideology of free enterprise, private investment and open market economies. Abaroa’s dismantling of the museum exposes the role monuments and institutional frameworks play as storytellers for a nation’s history, as well as how they ‘stand’ as formidable markers of authority for the power structures that erect them. 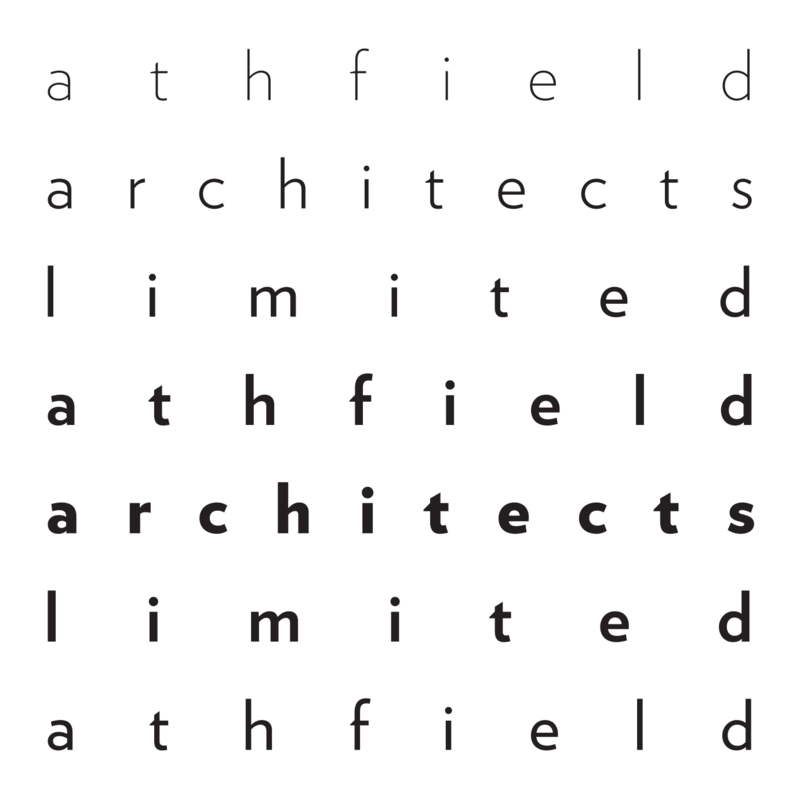 First exhibited in Mexico City in 2012, he has developed an extensive body of research that has culminated in a series of exhibitions, including meticulously produced architectural drawings, engineering notations, silk screen prints, photographs and video works. 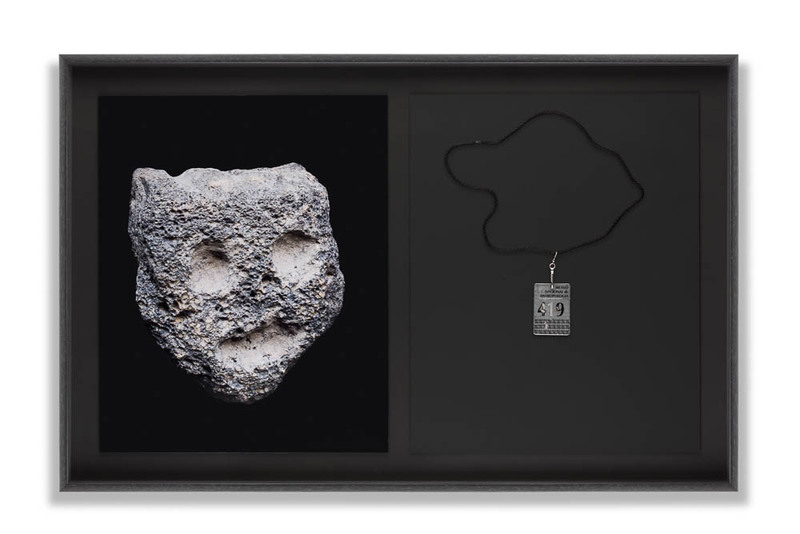 His latest book Total Destruction of the Anthropology Museum (2017), is a published catalogue of the ongoing project with writing by the artist, and contributions from other writers. In other art projects Abaroa has looked to how the spheres of everyday life might be reconfigured or invite new perspectives. Works like Sanitary Stonehenge (2006), The other world, another, and another (2008), or Portable broken obelisk for outdoor markets (yellow version, 2015) are produced from objects and materials of the everyday, such as terrestrial globes, clothing, port-a-potties, tarps, and the rubble of demolished buildings, sourced from local market places or bargin basement shops. While his visually rich narratives can be extremely serious, others develop within the theatre of the absurd and invite humour. Abaroa also has an established reputation as a writer, cultural critic and educator. He has played a key role in arts pedagogy and education in Mexico, he was one of the co-founders of Temístocles 44 (1993), an artist run space, and was also one of the co-founders of SOMA, Mexico City, a trans-disciplinary artist run school where students take responsibility for designing their own arts curriculum. SOMA is an experimental and experiential lab underpinned by critical and conceptual frameworks which are intended to promote compelling discussions about the nature of arts education, and how art might happen. He has exhibited work in major museums in Mexico; LA MoCA, PS1, ICA Boston, and CIFO in the United States; Reina Sofía Museum in Spain; Kunstwerke, Germany and other important venues in the United Kingdom, Canada, France, South Korea, etc. His work has been selected for biennales in Sao Paulo, Brazil, and Korea. He directed the 9th International Symposium of Art Theory in Mexico City (SITAC) in 2011, and has published numerous texts on contemporary art, including the book Ensayos sobre el público with Alias and essays in exhibition catalogues of Francis Alÿs, Melanie Smith, Pablo Vargas Lugo, Doctor Lakra, José Jiménez, and other artists working in the Mexican context. Eduardo Abaroa, Total destruction of The Anthropology Museum. Mixed media installation, 2012. Image courtesy of the artist. Eduardo Abaroa, Portable Broken Obelisk for Outdoor Markets. Steel, plastic, canvas, rope, 1991-1993. Image courtesy of the artist. 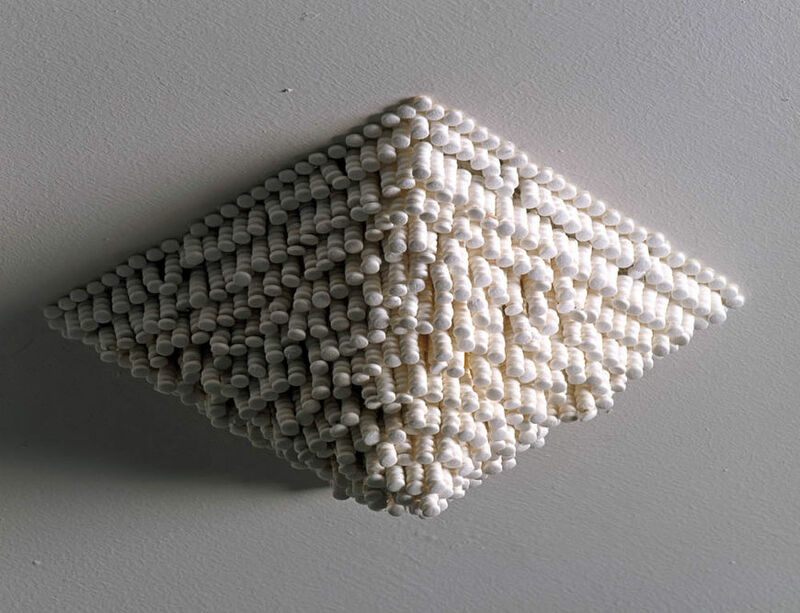 Eduardo Abaroa, Aspirin Pyramid. 7000 aspirin tablets, hot melt adhesive, wire, 1995. Image courtesy of the artist. Eduardo Abaroa, Archaeological Insertion. Laser prints and metal plague, 2012. Image courtesy of the artist. During his three month residency with Te Whare Hēra, Abaroa will continue research investigations and experiments mining the disciplines of anthropology, ethnography and biology for images and material knowledge which he then recomposes so as to produce unstable narrative structures, and to effectively defuse the artificial divisions between nature and culture. This research will be on exhibition in The Engine Room Gallery, Toi Rauwharangi/College of Creative Arts, Te Kunenga Ki Pūrehuroa/Massey University, between 4-19 October, 2018. 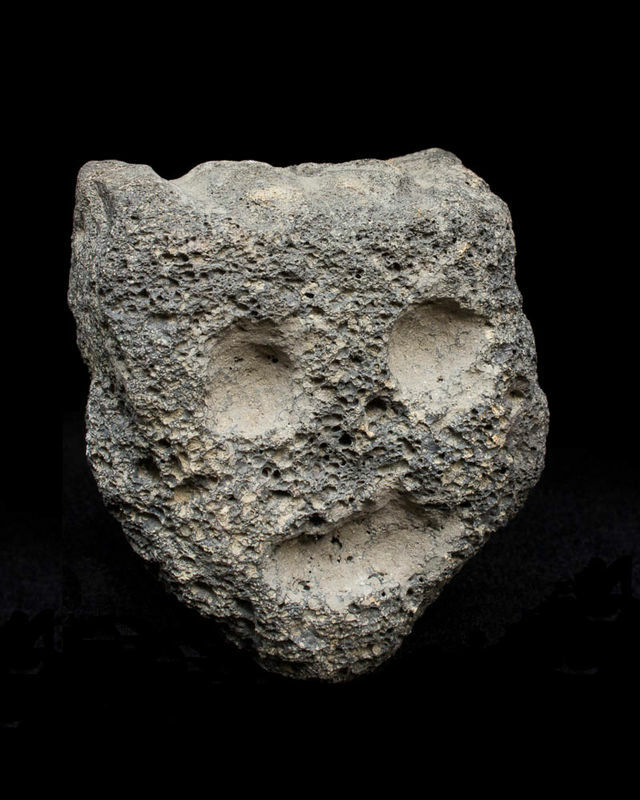 For more information on Eduardo Abaroa, please visit Kurimanzutto Gallery.